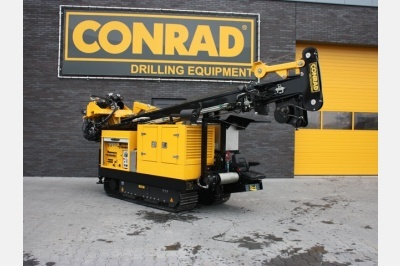 3 November 2011 | The drilling rigs for several clients have been delivered in the last three months. Especially November was a busy month in this respect; several orders were delivered. 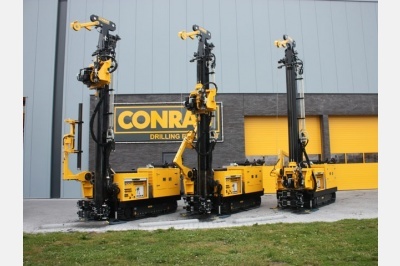 For PT Timah, the state tin mining company in Indonesia, three units Boxer 150 bailing- / core drilling rigs were shipped out from our factory on 16th November 2011. 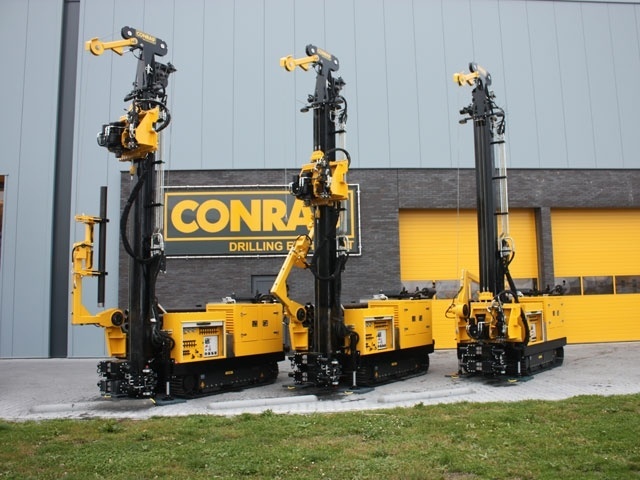 In the meantime these rigs have arrived on their destination and soon our engineers will travel to the island Bangka in Indonesia to commission the rig and assist with the first drilling. 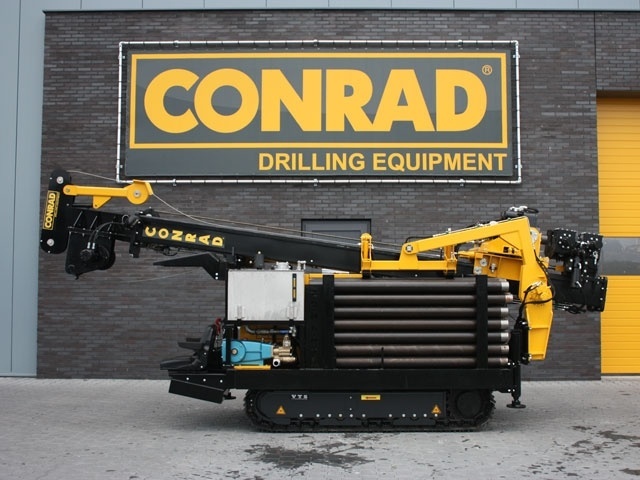 The Boxer 150 has been equipped with the bailing- as well as the core drilling system. With these systems the client can make exploration drillings to determine where the tin mineral deposits are located. 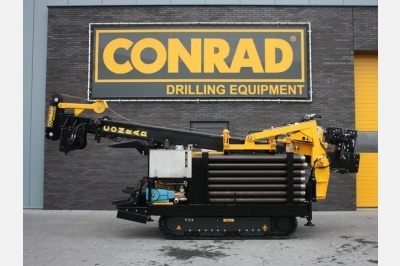 Because of the minimal weight and dimensions of the rig it is possible to make drillings in difficult to reach locations. 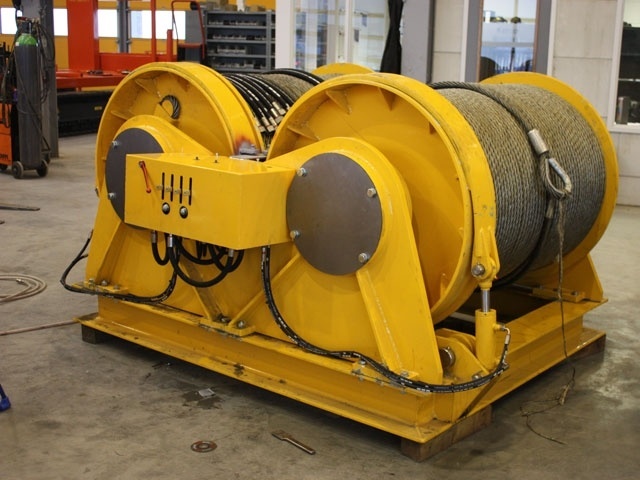 Also for PT Timah drilling equipment for the exploration drilling ship Geotin 3 was shipped out on 23rd November. 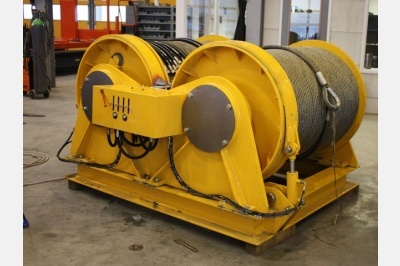 This shipment consists of a drilling mast with accessories, a hydraulic powerpack, 4 pieces anchor winch and allsorts of equipment and drilling tools. 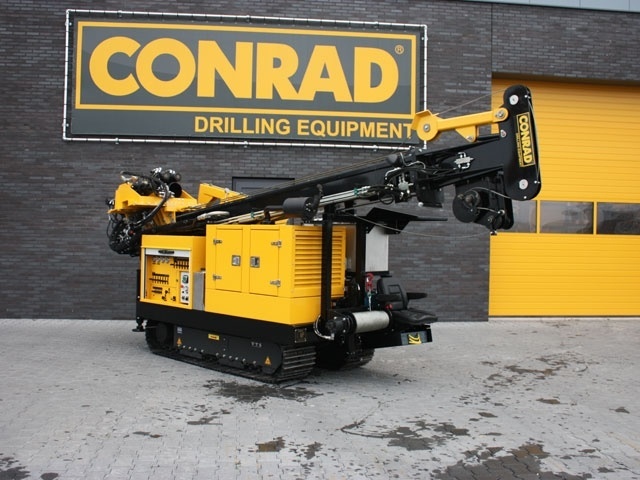 The drilling rig will be installed and commissioned on location by our engineers / mechanics in collaboration with the local workers. 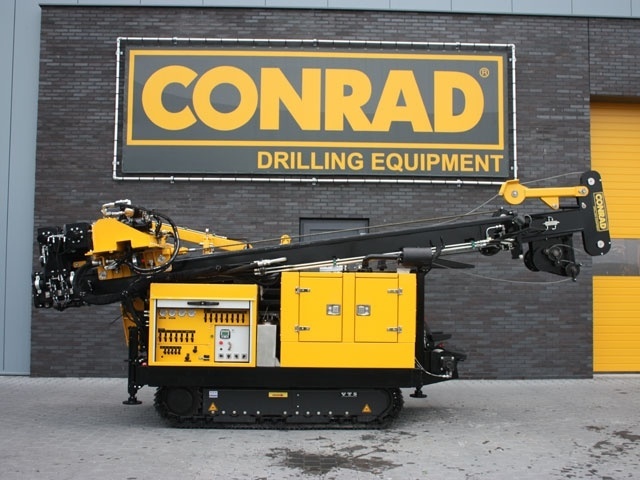 By using the counter flush drilling system this installation will be capable to drill to a depth of 70 meters in the seabed, with a waterdepth of 40 meters. 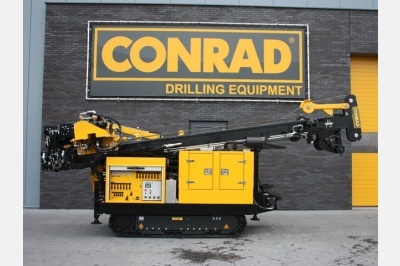 These exploration drillings for tin mineral on large depths in the seabed are done in anticipation of increasingly larger dredging vessels to mine the deeper deposits of tin mineral.